This two-part webinar series introduces foundational knowledge to prepare personnel in healthcare settings for potential disaster situations that may be encountered in the course of their daily duties. Through an interactive webinar format, participants will learn to apply the RAIN algorithm (Recognize, Avoid, Isolate, and Notify) to take initial defensive response actions in response to a potential incident. The course reviews the spectrum of hazards and their corresponding threats, including natural disasters, terrorism, and chemical, biological, radiological, and explosive (CBRNE) agents. With its focus on healthcare personnel, the course concludes by presenting material on the topics of victim management and personal protective equipment (PPE). You must attend both sessions to receive full course credit. To register for this webinar series, click here. In this course, participants are introduced to earthquake hazards in healthcare settings and learn about methods that can be used to analyze and reduce risks of damage in hospitals and other medical buildings. By implementing sound, cost-effective mitigation measures, health care facilities can reduce seismic risks and ensure that, in the event of an earthquake, they can remain in operation to serve their communities. Communicating effectively about risk is a critical part of managing crises. 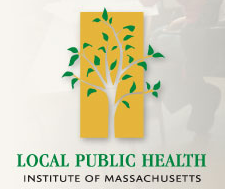 This course, offered by the Local Public Health Institute (LPHI), will develop skills necessary for creating effective messages as well as strategies for understanding the needs of various target audiences and selecting the appropriate messengers. Designed to serve as a bridge between basic risk communication training and Public Information Officer training, this course will build skills for anyone involved in emergency management to be an effective part of a risk communication team. The Healthcare Continuity of Operations (COOP) & Recovery Planning document describes the concepts, principles, templates and resources available to assist non-federal healthcare entities in identifying and ensuring planning methodologies align with current federal continuity and recovery framework guidelines. Provided through the Office of the Assistant Secretary for Preparedness and Response (ASPR) Hospital Preparedness Program (HPP), this document is a collection of resources, ideas, and templates relating to Healthcare COOP and Healthcare Disaster Recovery. It may be used to develop plans, checklists, concepts of operations and other documents and tools related to Healthcare COOP and Recovery planning.To view this document, click here. The North Carolina Institute for Public Health Training Website, part of the University of North Carolina Gillings School of Public Health, offers several online public health training programs, including Core Information Needs for Situational Awareness and Response. The module provides an overview of situational awareness, response management and biosurveillance systems. It discusses the current landscape of biosurveillance, needed improvements to biosurveillance systems and situational awareness, and the next steps for public health leaders to take in order to enhance situational awareness. In addition, this module is part of a toolkit on best practices for improving biosurveillance. To take the course, click here. Active Shooter events are becoming increasingly common, and while there have been recommendations on how to respond since 2008, these guidelines focused on schools, government, and business settings. 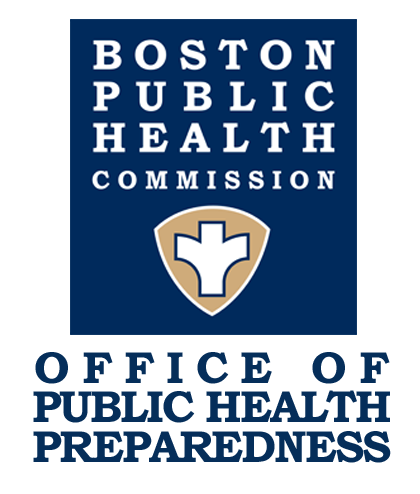 In January of 2014, the Healthcare and Public Health (HPH) Sector Critical Infrastructure Protection (CIP) Partnership released “Active Shooter Planning and Response in a Healthcare Setting”. That draft document was the first comprehensive guidance written for healthcare facilities to prevent, respond to, and recover from an active shooter event. 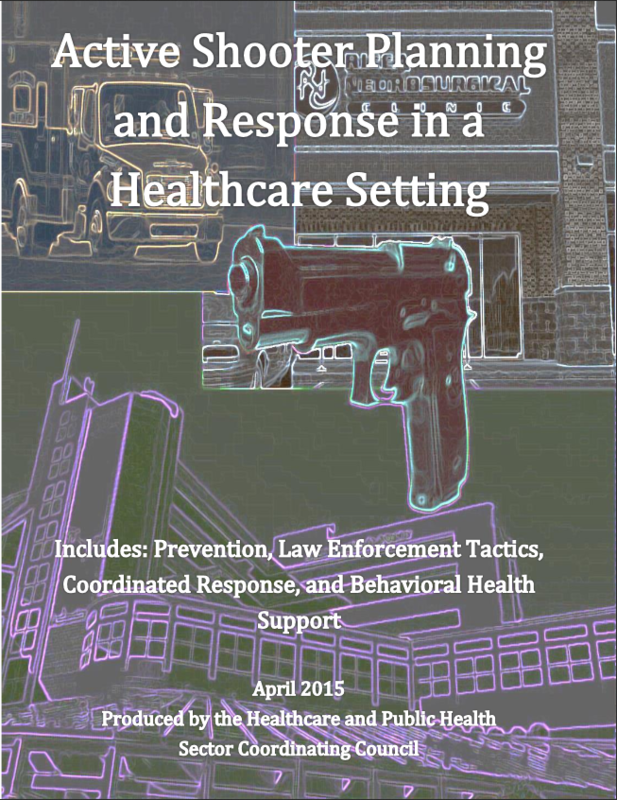 This updated document expands upon the initial draft document to include law enforcement tactics and integrated medical and mental health response.